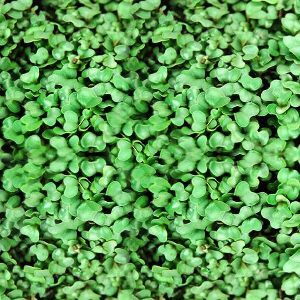 Plant height /size : 60-65 cms. 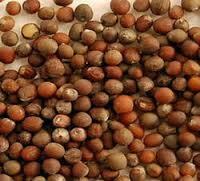 Weight : 800 to 1000grm. 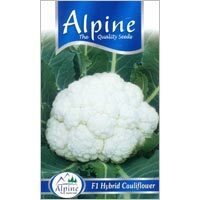 The Hybrid Cauliflower Seeds that we offer are sometimes known as Fresh Snow Peak F1 Cauliflower. 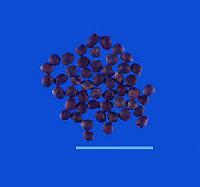 They produce strong plants that have bluish green erect leaves. 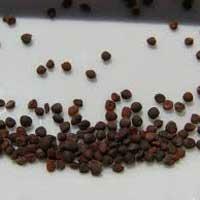 These seeds could mature 70-75 days after transplanting. 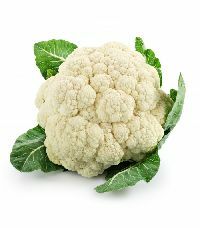 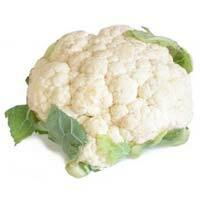 The cauliflowers produced are compact, white, with good uniformity and could weigh 1-1.2kg. 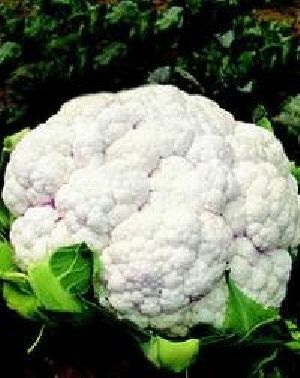 These cauliflowers are of good marketable quality. We ensure the seeds we offer are competitively priced. 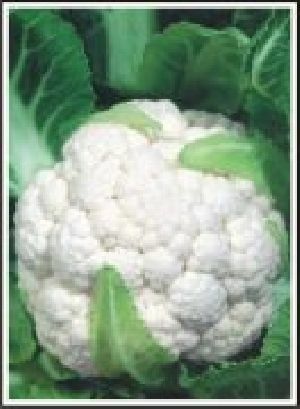 We export and supply a premium range of Cauliflower Seeds . 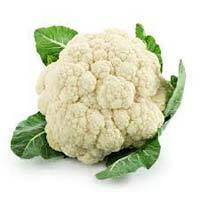 They have high nutritive value and are very tasty. 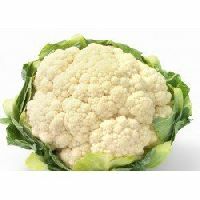 Cauliflower Seeds are used in various dishes to enhance the flavor. 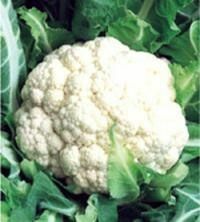 Cauliflower Seeds are supplied throughout the year at reasonable rates. 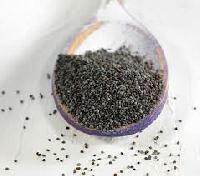 They are packed in air tight packets. 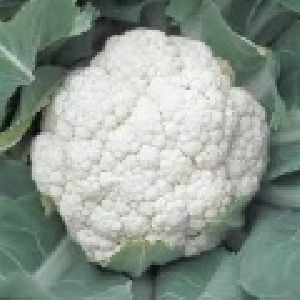 We are offering top quality cauliflower seeds tested in our garden. 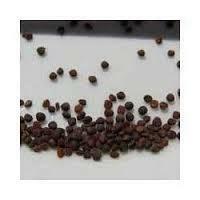 The seeds offer superior germination and high yields. 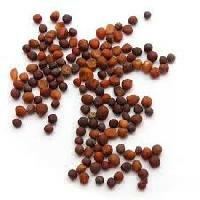 This seed is sown in winters, in cold climate. 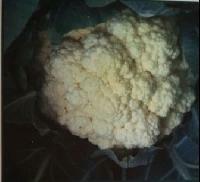 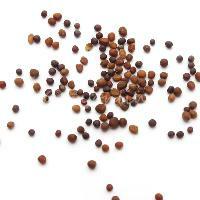 We provide amazing variety of cauliflower seeds which shows high tolerance to pests and germs. 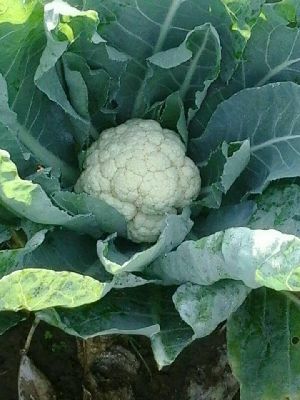 One can seed cauliflowers in small spaces and big farms. 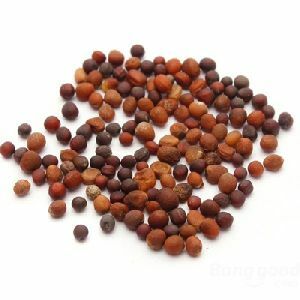 The cost of seed is budget friendly. 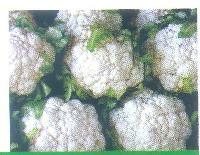 We meticulously pack the entire lot for ensuring safe and secure deliveries across the boundaries. 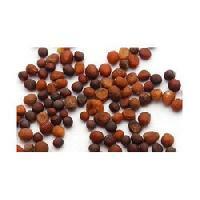 The company is deeply rooted in chandigarh(india) and is acknowledged for its fair pricing policy and professional attitude. 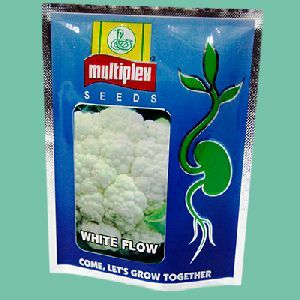 Cauliflower seeds This hybrid matures in 70 to 80 days. 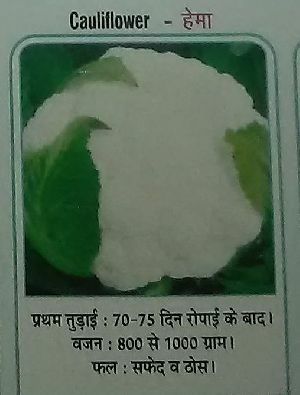 Dark green leaf with big size gives security to curd. 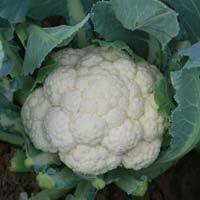 This hybrid is very tolerant to autumn, rainy, summer and cold session. 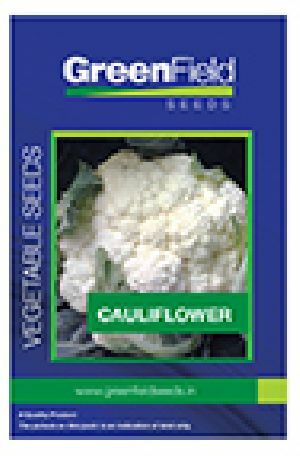 A prominent supplier of huge range of hybrid cauliflower seeds. 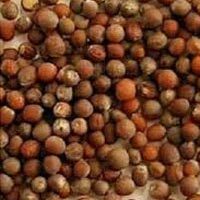 Laxmi Sahithi Seeds Pesticides &..